Select is a superior silicone based spray polish for furniture, tiles, marble, stainless steel, and most plastic and vinyl coated materials. Select removes finger marks, surface dirt, smudges etc, and produces a glowing finish to be proud of. Highly concentrated silicone formulation for economy in use. 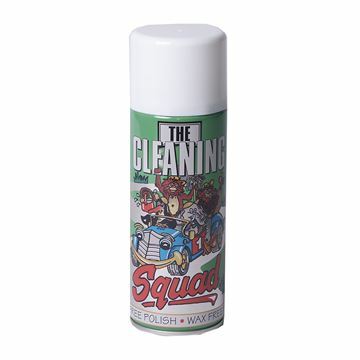 Cleans and shines as you dust. Pleasant waxy lavender perfume. 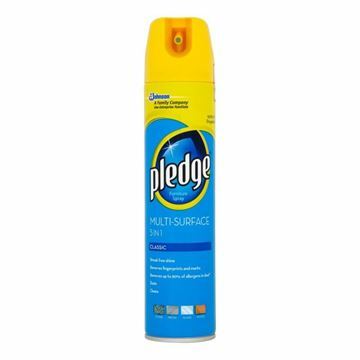 Resists dust and finger markings. Dusts and cleans to a streak free shine. 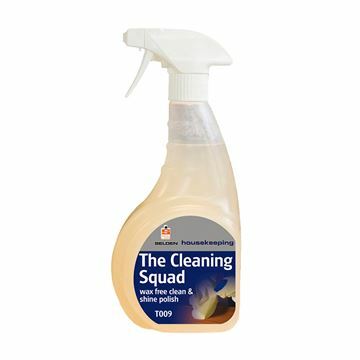 Removes fingerprints, marks and up to 90% of allergens in dust from pet dander. 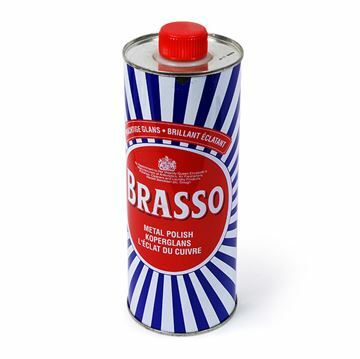 Brasso Metal Polish gives a longer lasting shine. Excellent results on brass, copper, stainless steel and chrome. 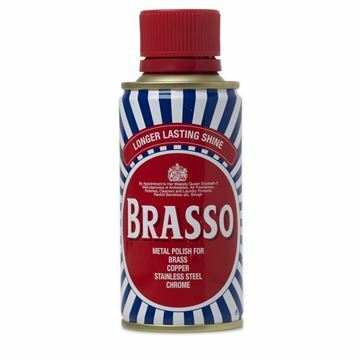 Brasso Metal Polish Wadding keeps metal looking immaculate. For use on brass, copper, stainless steel and chrome, this product has been specially designed to provide excellent results and a longer lasting shine. 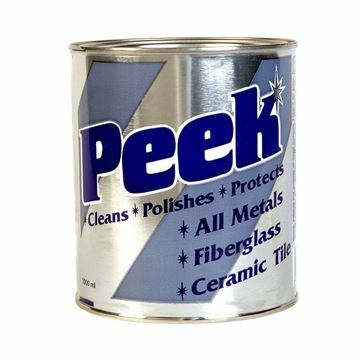 Peek paste is for cleaning and polishing metals and plastics quickly and easily to a brilliant shine. Non toxic and non abrasive. A protective film is left, helping to prevent further marks and tarnish.